Variable Camshaft Timing on the new F250. The ECM (Engine Control Module) varies camshaft timing based on engine rpms, maximizing intake and exhaust efficiency. The result? Optimal combustion, greater volumetric efficiency – and a full 16% gain in torque in the 2000-3500 rpm range, where you really need it. Single Belt Drive System uses fewer moving parts and is simple in design for long term durability. The automatic belt tensioners keep the proper belt tension avoiding adjustments for added convenience. Electronic Controlled Air Intake System electronic throttle valve precisely controls the air flow through the surge tanks in to the long tube intake tracks. The air silencer box reduces intake air noise for whisper quiet operation. The long tube intake tracks are tuned to increase air flow which boosts low end and midrange torque and performance. Multi-Port Fuel Injection 6 independent, compact fuel injectors are located just above the intake valves to deliver the precise amount of fuel for each individual cylinder. The placement of the fuel injectors just above the intake valves enhances fuel atomization resulting in greater combustion, increasing combustion efficiency for superior engine performance and fuel economy. Exhaust Pressure Reduction System reduces exhaust pressures while cooling the hub on the propeller. 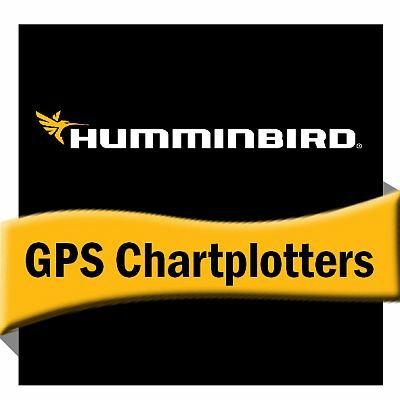 This process increases hp output while simultaneously increasing propeller durability. Another Yamaha innovative performance and reliability feature. Large Radius Diameter Intake and Exhaust valves The intake tracks are engineered to deliver the air and fuel more directly into the combustion chamber. This design allows additional space for the intake and exhaust valves to have an increased radius which greatly increases volumetric efficiency. The intake valves also have larger valve lift for increase top end performance. 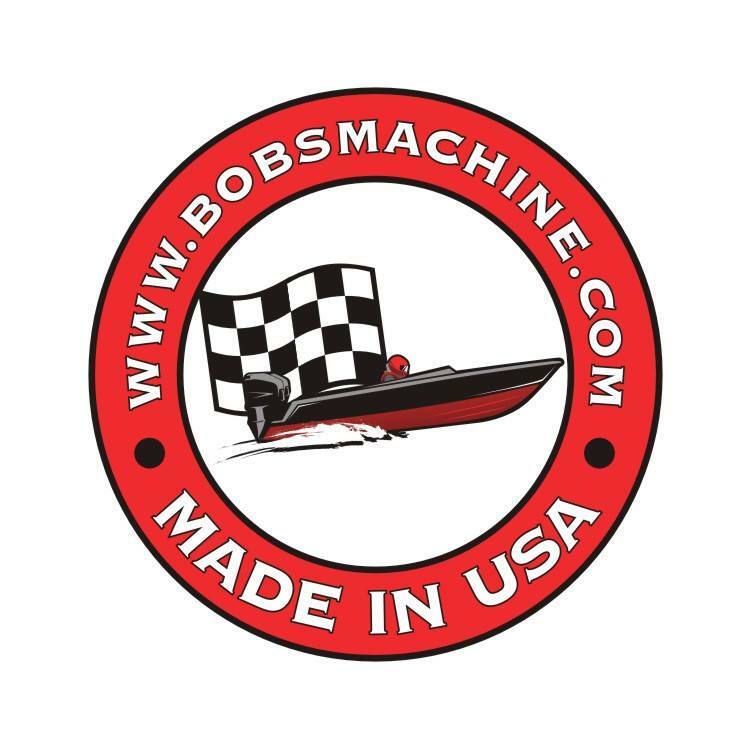 High Output Alternator produces 12 amps at 600 rpms keeping batteries charged while trolling and as amazing 45 amps from 2500 rpms to W.O.T. for today’s use of an array of marine electronics. In-Bank Exhaust– Another Yamaha first. We reversed the conventional four stroke configuration, allowing space for the exhaust to exit between the V-block downward for a more compact design. Long Tube Intake Tracks are precision-tuned to maximize air velocity, delivering added low-end and midrange torque. Inside Track Fuel Injection positions individual fuel injectors on the inward side of each intake track, saving space and keeping electrical wiring away from the cowling latches. The 24-Valve Double Overhead Cam uses 4 valves per cylinder for maximum power, fuel efficiency, and reliability. Sure-Seal Tri-Latches seal the cowl tight against water and debris. Compact 60° V6 Cylinder Block was conceived as a marine engine in every detail, not adapted from an automotive design. Compact, Lightweight in-line 4-cylinder design is quiet, clean-burning and fuel efficient – with power to spare. 16-Valve Double Overhead Cam. Four valves per cylinder. Smaller valves weigh less, allowing high speed operation. Increased air supply and volumetric efficiency delivers increased power. Electronic Fuel Injection is controlled by the ECM (Engine Control Module). The fuel/air mix is matched to engine load and speed for maximum performance and fuel efficiency. 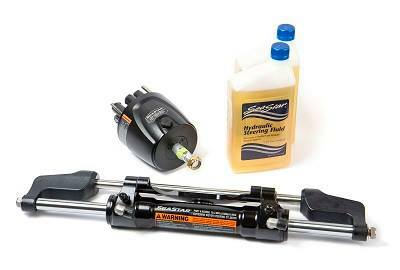 Twin Counter Balancer Shafts minimize engine vibration for a smooth, pleasant boating experience. 10mm Offset Crankshaft provides larger intake volume. Four tuned intake tubes boost torque in low and mid speed ranges for quick acceleration. Yamaha’s Award-Winning Innovation continues to revolutionize four stroke technology. Yamaha’s Celebrated ACP-221 Paint Process provides a tough, 5-layer barrier against corrosion. Yamaha Four Strokes blend fuel economy with power and performance from 2.5 hp all the way to the 225 V6. Every Yamaha Four Stroke is protected by our 3-Year Limited Warranty. Yamaha’s Four Strokes Exceed Federal EPA 2006 emission requirements and depending on the model, have earned a California C.A.R.B. three-star rating for ultra-low emissions, or a two-star for very low emissions. Extended Trim range delivers better acceleration to plane and top end speed. The tilt range is a full 70° for tilting the engine above the waterline. Freshwater Flush Device enables you to flush the engine without starting. 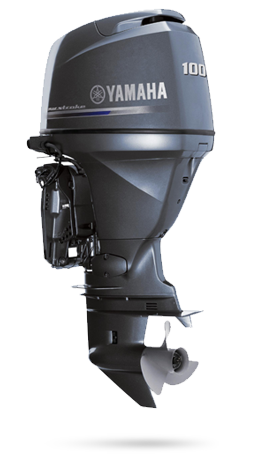 Yamaha is Dedicated to Helping create a cleaner environment through advances in outboard technology. Engine Type V6 (60º) V6 (60º) V6 (60º) 4 cyl. Shaft Length 25in., 30in. 25in., 30in. 25in. 20in., 25in. Yamaha’s “SMART” Microcomputer Technology continually adjusts ignition timing by using no less than eight sophisticated sensors to monitor vital engine functions and operating conditions. Six Independent Throttle Intake Valves and Fuel Injectors fine-tune performance and fuel efficiency on a per-cylinder basis, providing better low-end performance and smooth acceleration. 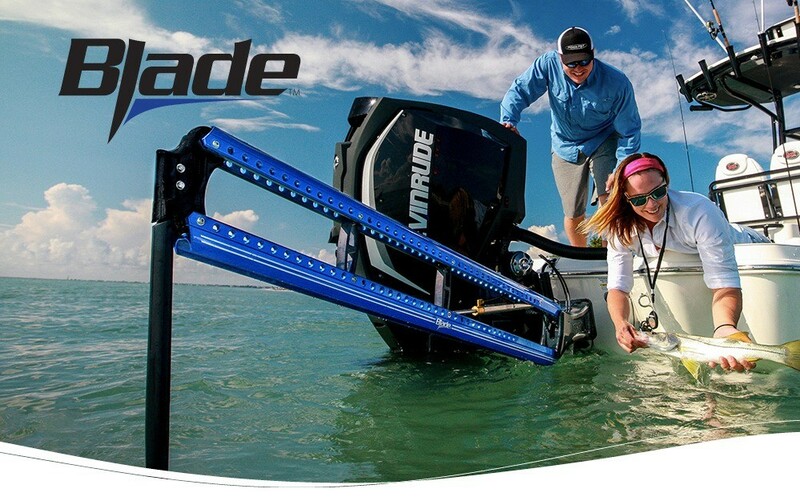 The External Trim/Tilt Switch enables you to tilt the motor from outside the boat. Our unique Air Silencer routes intake noise through a maze of sound-dampening reflectors. So your V MAX® is almost as quiet as it is quick. The Offset Crankshaft minimizes vibration for smooth running at any speed. 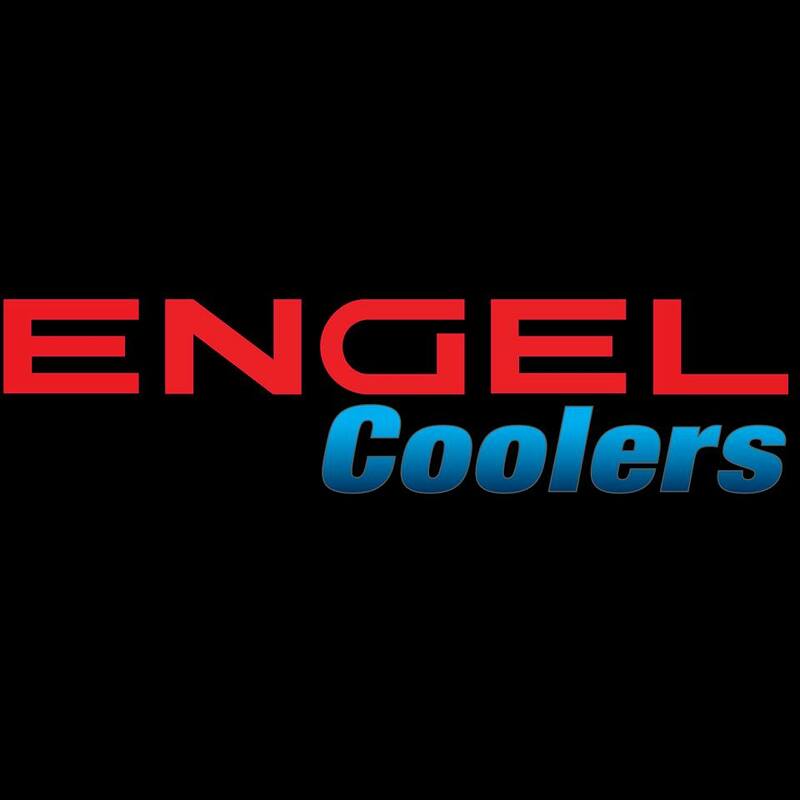 A Two-Stage Vapor Separator tank keeps fuel cool and saves battery power. 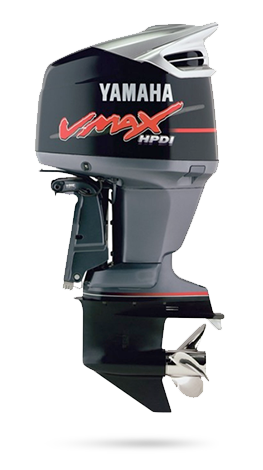 V MAX® Enhanced Motor Mounts are 22% stronger for greater stabilization at high speeds. 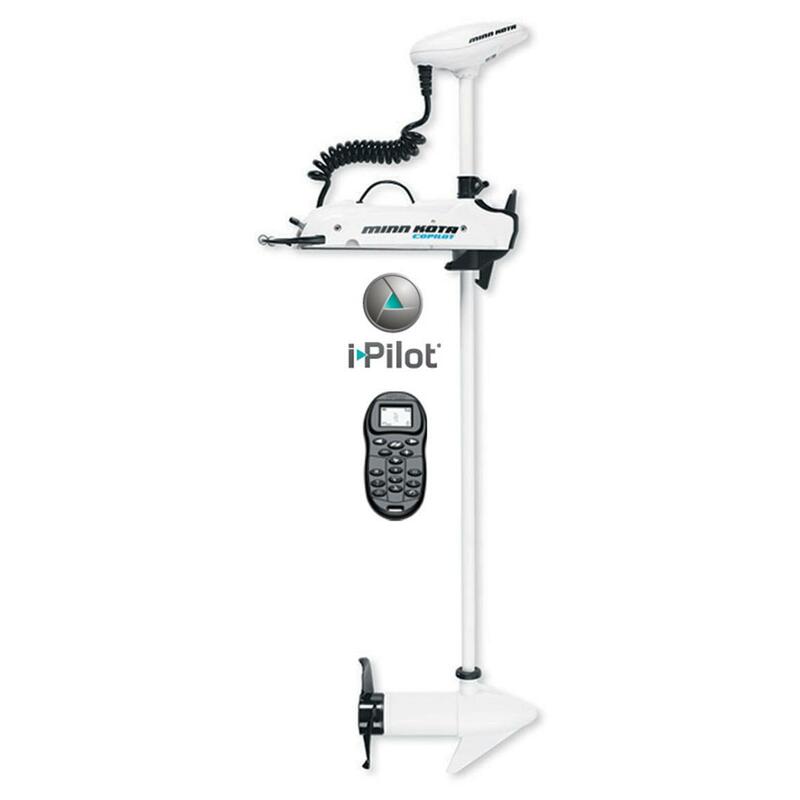 Optional Pro Series Prop has a high rake and Torque Control Hub, adding even more acceleration and top speed. Multi-Charge Monitoring keeps both batteries charging whenever the engine is running. Hard Rubber Motor Mounts stabilize steering response at high speeds and in rough water. The Offset Crankshaft provides precisely synchronized firing order for a smooth, powerful ride. In Yamaha’s Peak Response Induction System, finely tuned cylinder heads enhance throttle response and acceleration. Yamaha’s Microcomputer continually monitors all major engine functions. The Fresh-water Flush Device enables you to flush the engine without starting the engine.